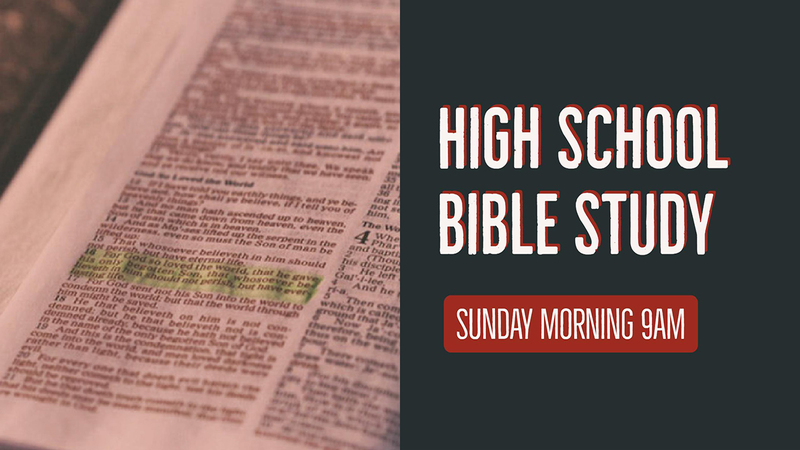 Join us each Sunday morning this fall as we go through a Youth Alpha discussion. The class is taught by Mr Richard and is a great way to start meeting other High School students at Central. If you have any questions, please contact Joe (joe@centralpc.org).